The Royal Photographic Society is one of the oldest and most respected societies in England and recently David Land from the RPS spent some time with Tim Wallace to talk about his work, his outlook on the industry today and where it all started for Tim many years ago to lead him to a path that would see him build a successful international business in just 6 years and become a respected name in the industry. Tim is an 'Associate' of the RPS having successfully passed the Associate judging to gain this award just 1 year after starting his business with his work having been featured at exhibitions and events by the RPS on several occasions, later this year Tim will be giving a talk for the society at their headquarters in Bath England. 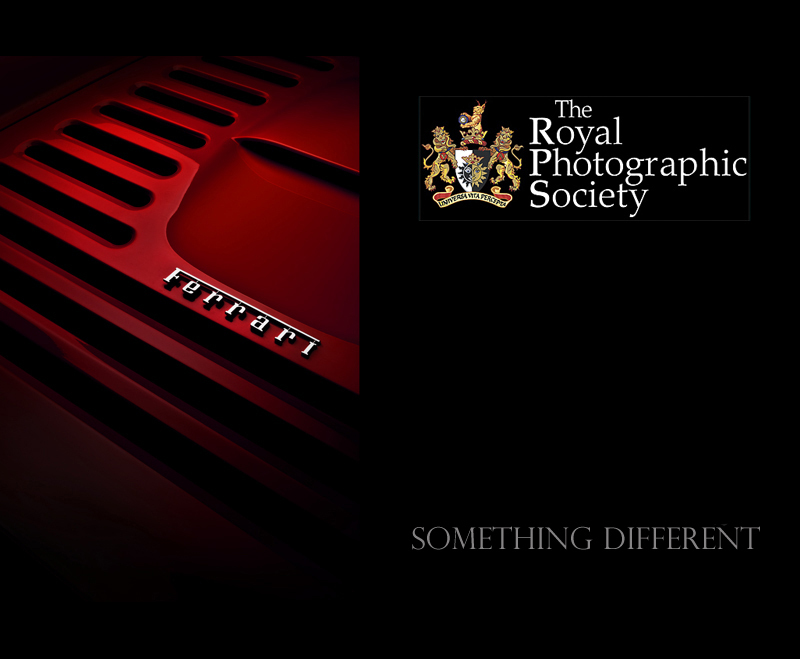 Royal Photographic Society Bath - Lecture and Personal talk by Tim Wallace 19th June 2013 at the RPS Headquarters in Bath.